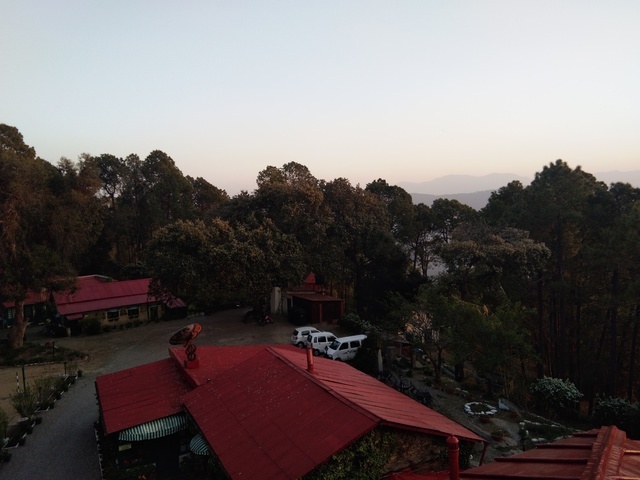 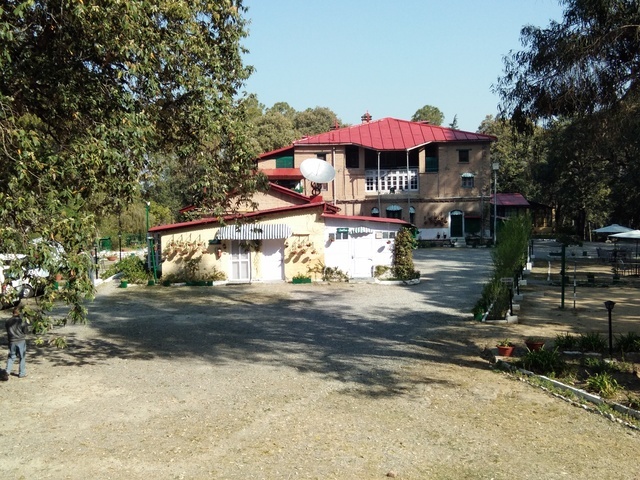 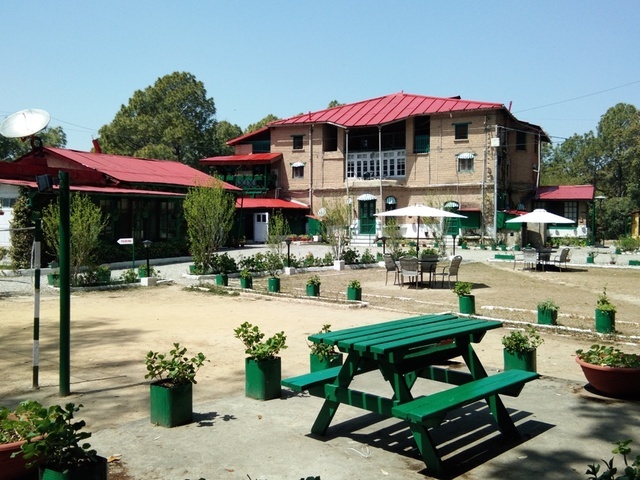 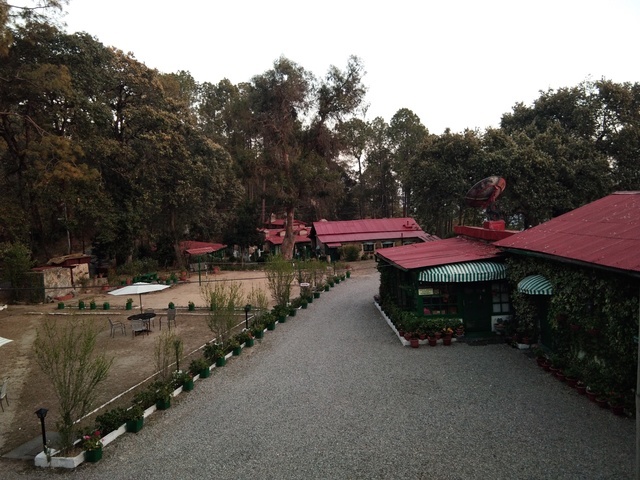 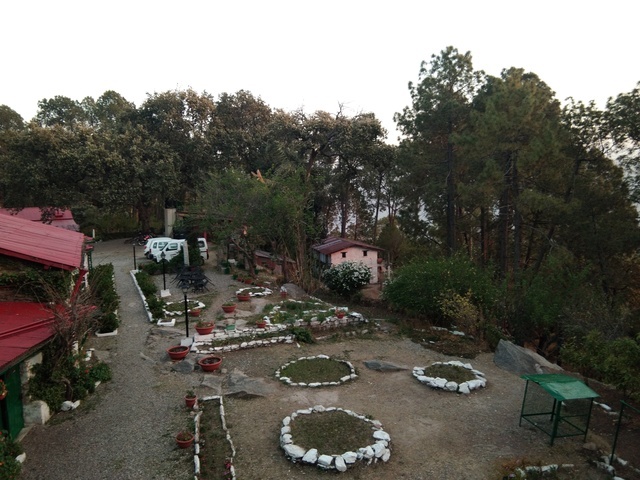 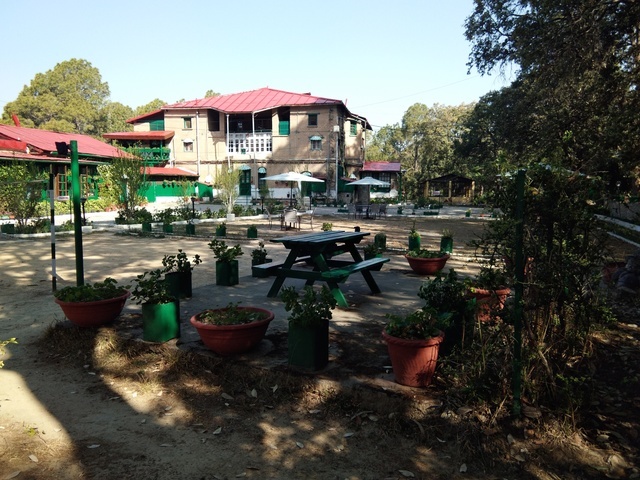 West View Hotel Ranikhet is amidst all the natural beauty situated on a plateau overlooking the west valley, surrounded by pine and fir forests, covering an area of 6 acres. 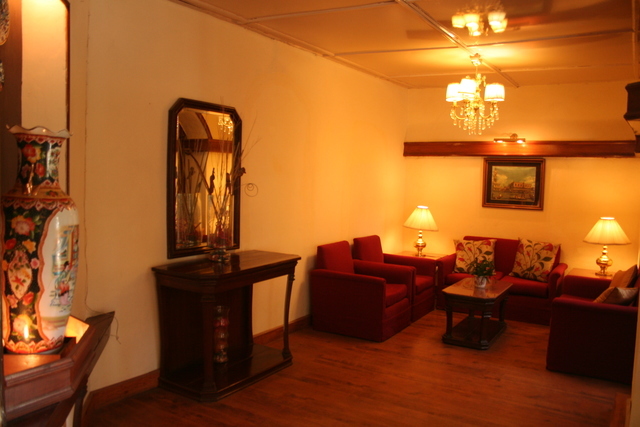 A family run heritage resort, West View Hotel dating back to 1918. 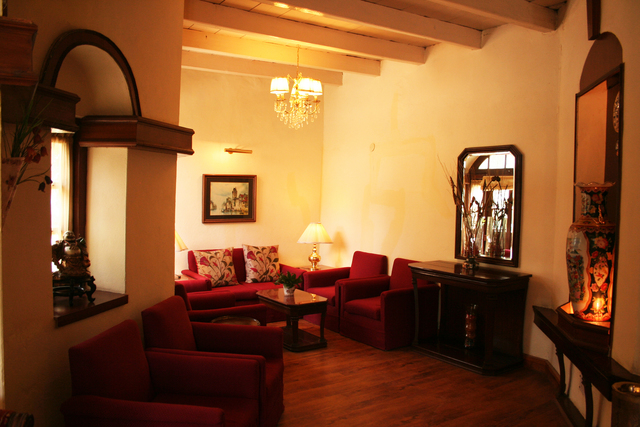 The West View boasts 18 suites and rooms. 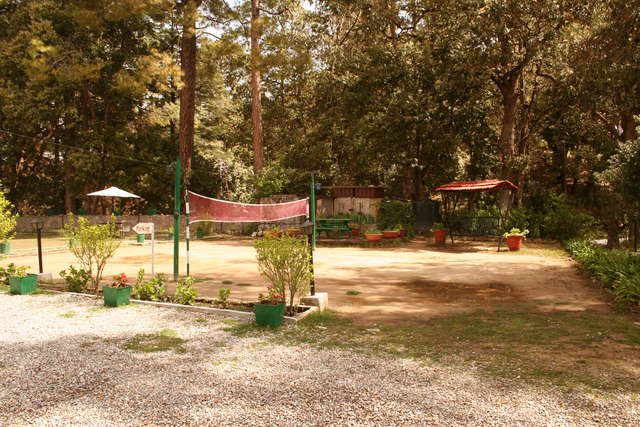 Uttarakhand is a paradise for any traveller and Ranikhet is one of its most beautiful hill stations. 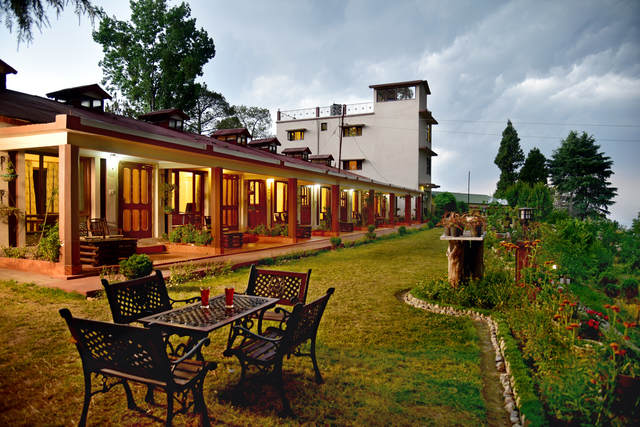 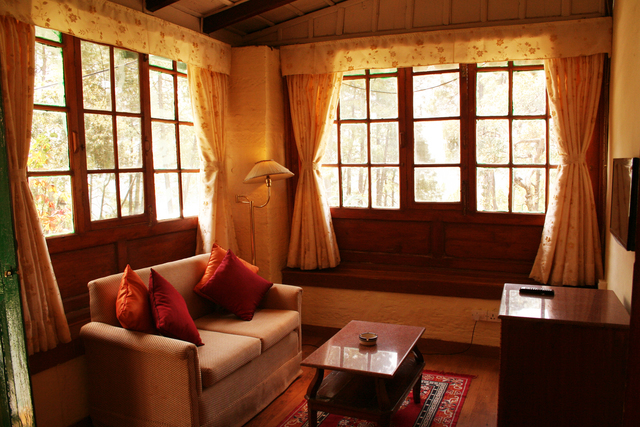 West View Hotel, Ranikhet is amidst all the natural beauty situated on a plateau that overlooks the western valley. 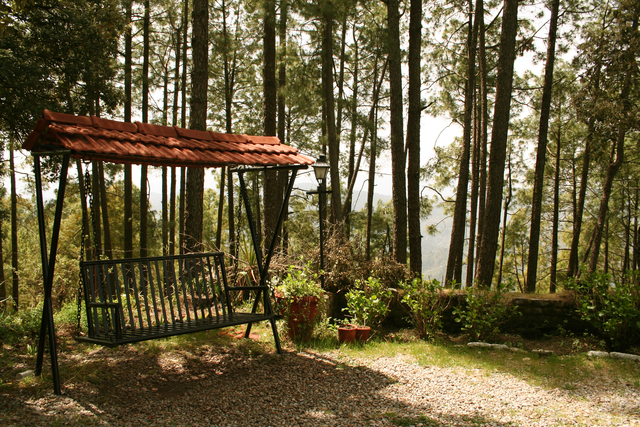 This valley is surrounded by fir and pine forests and it covers an area of 6 acres. 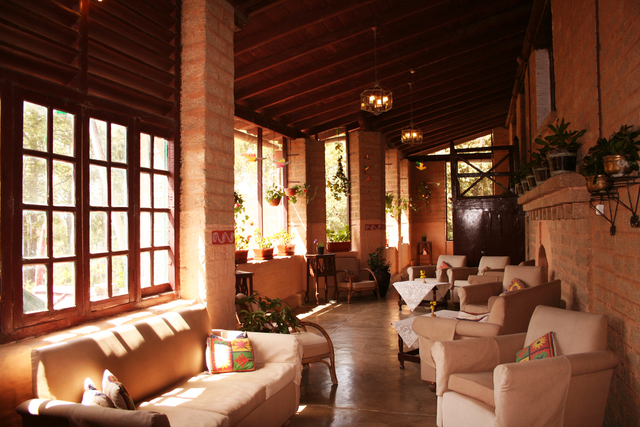 This heritage hotel was built back in 1918. 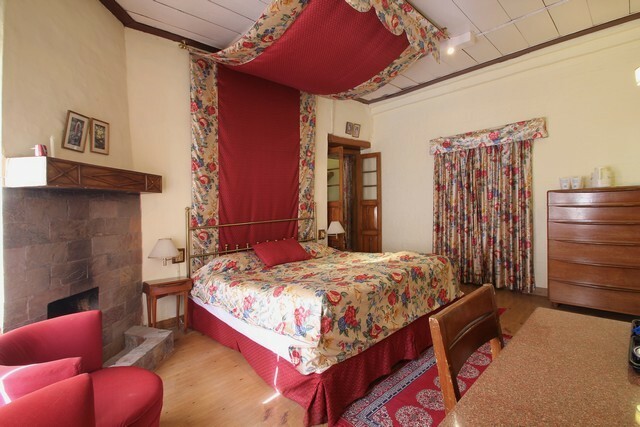 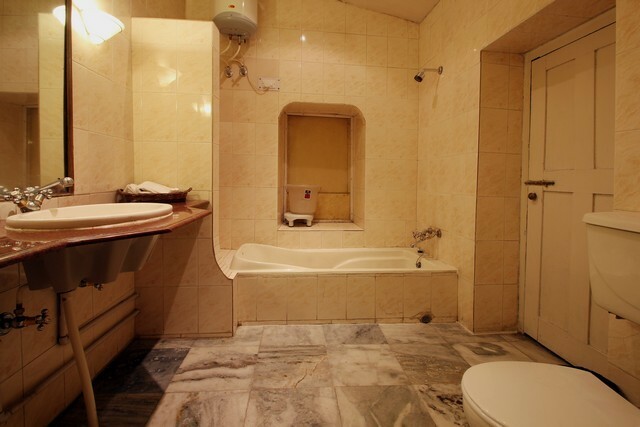 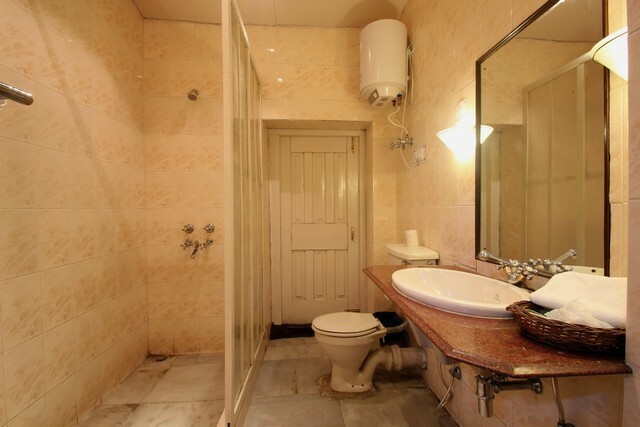 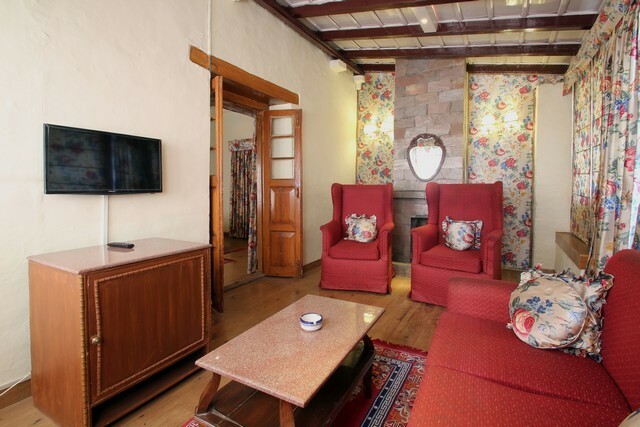 This hotel has a total of 18 rooms and suites and is totally furnished in the Queen Annexe style. 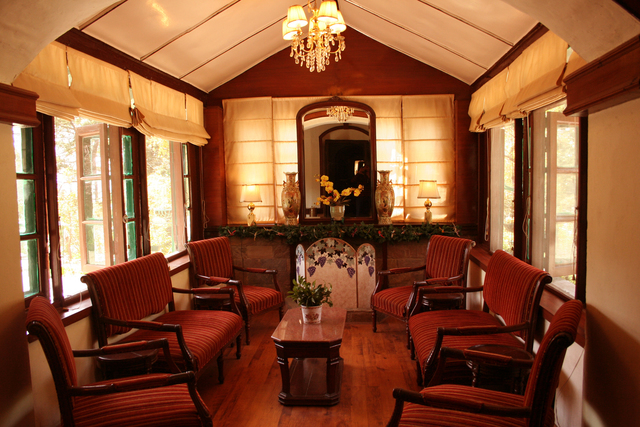 The warm personal appeal of the West View is matched by sophistication in its detailed classic interiors with their rich wood, warm fireplaces and elegant furnishings along with different complimentary facilities. 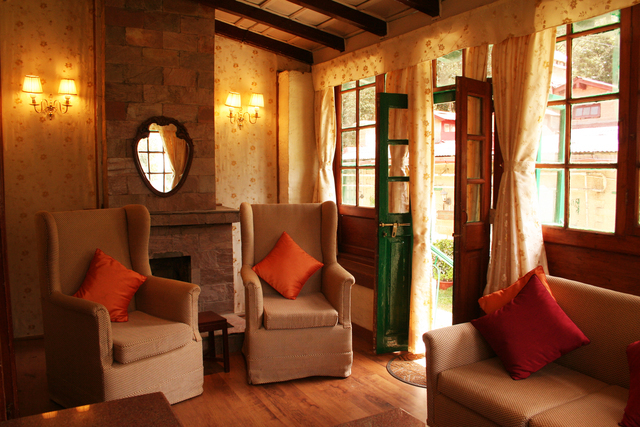 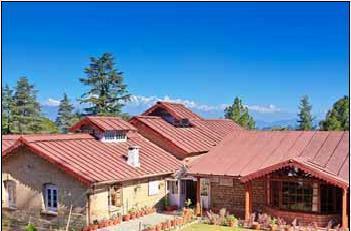 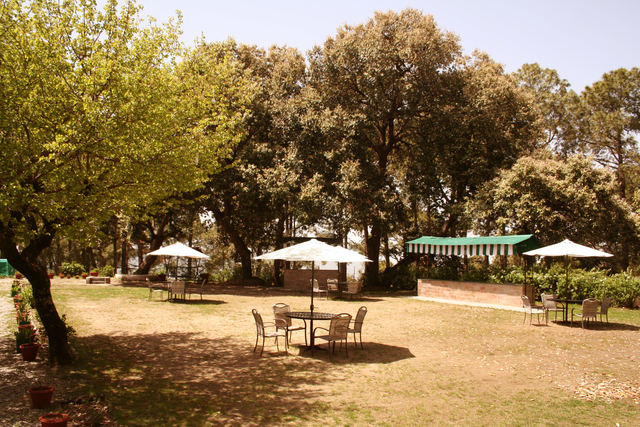 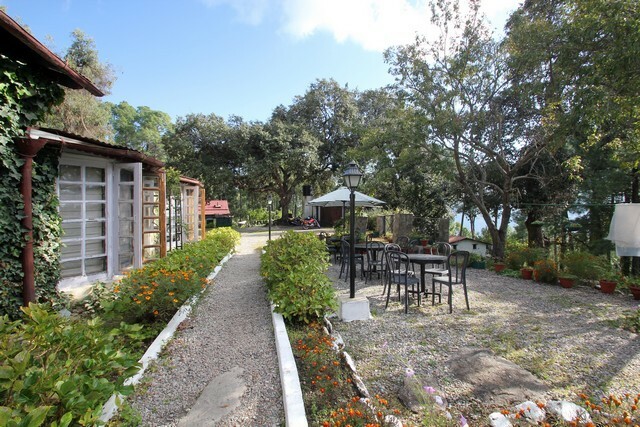 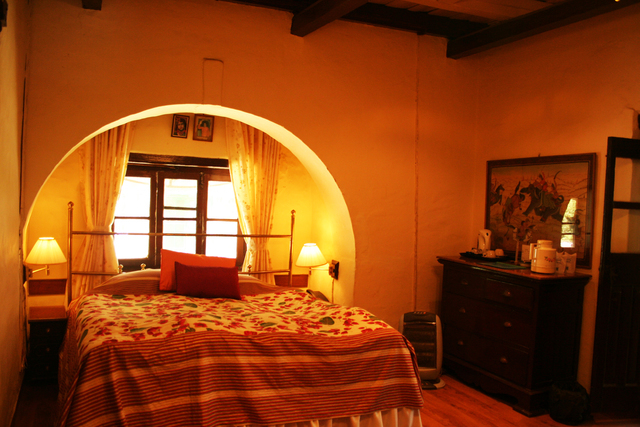 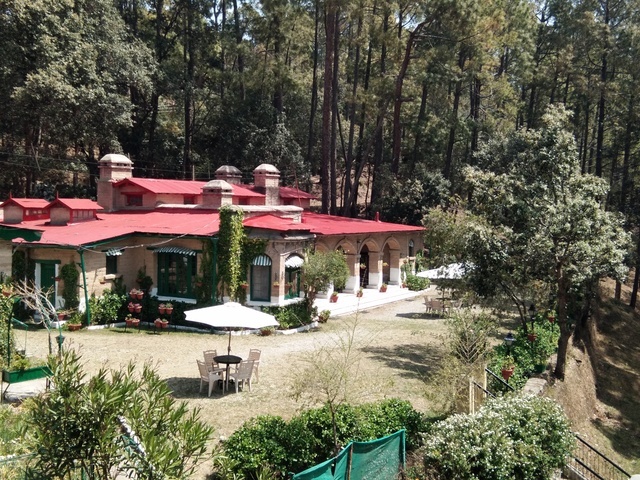 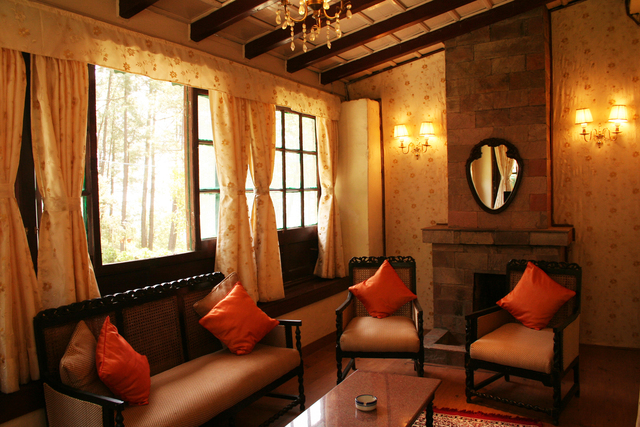 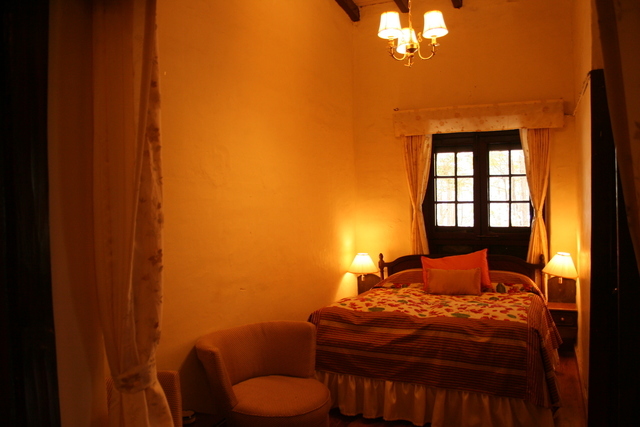 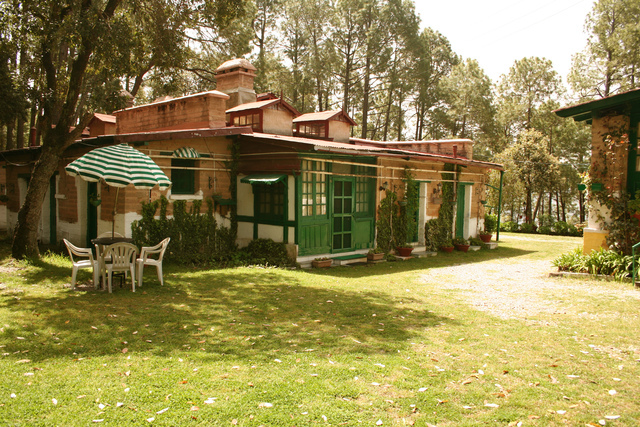 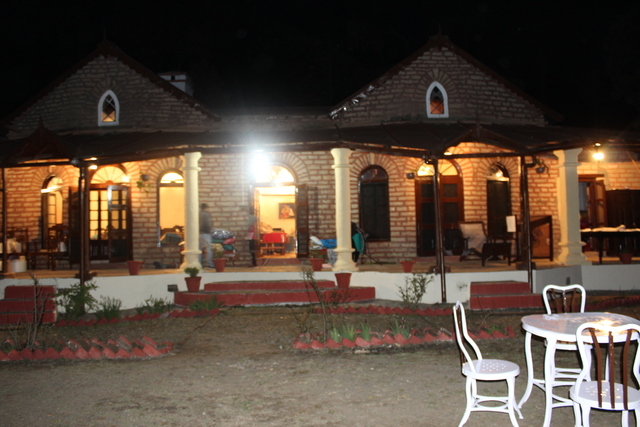 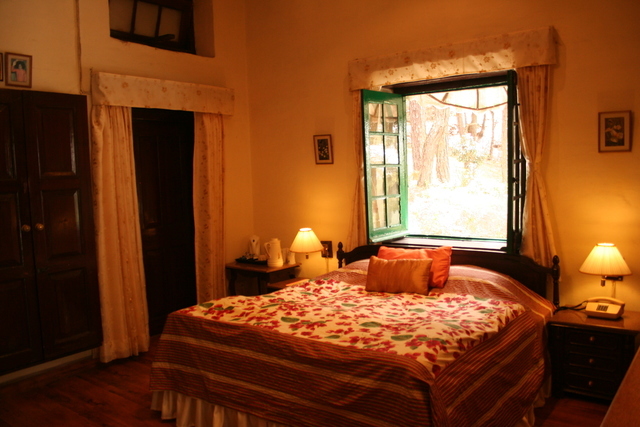 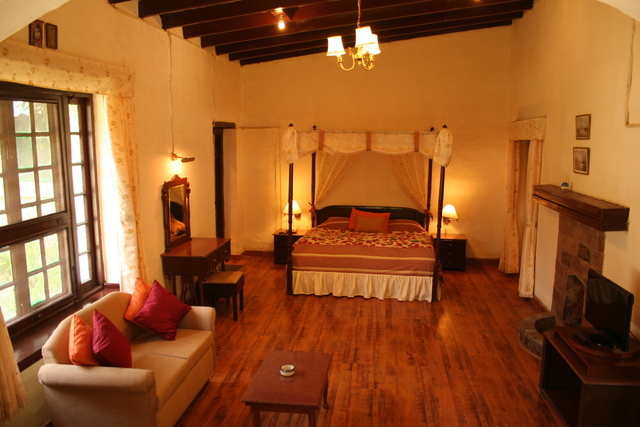 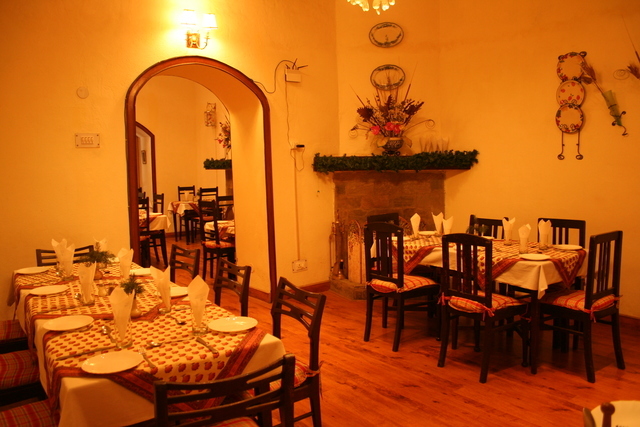 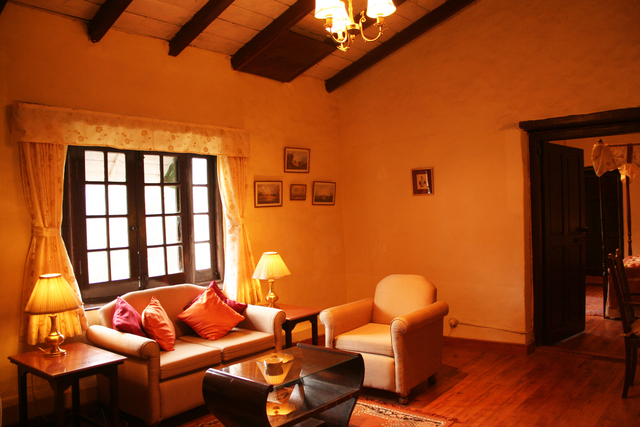 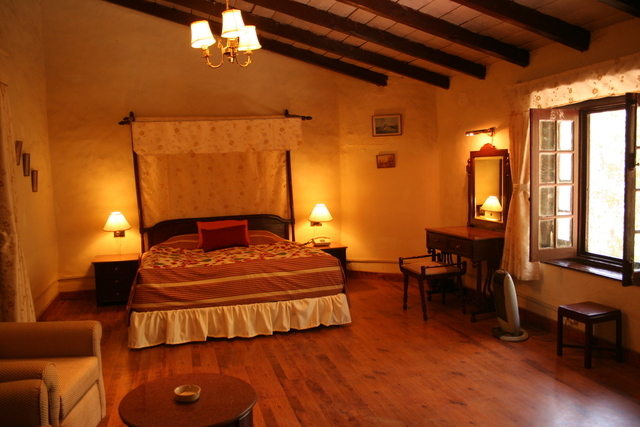 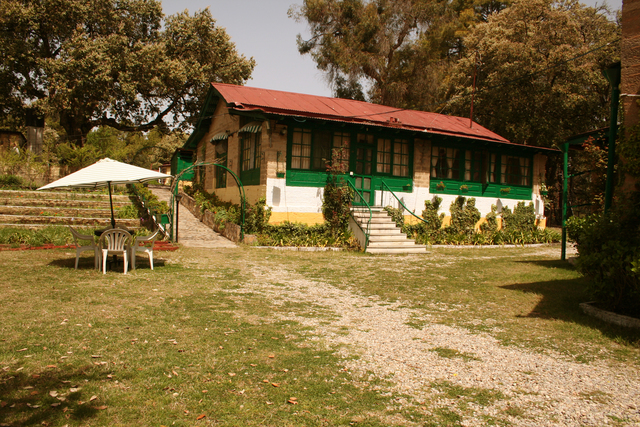 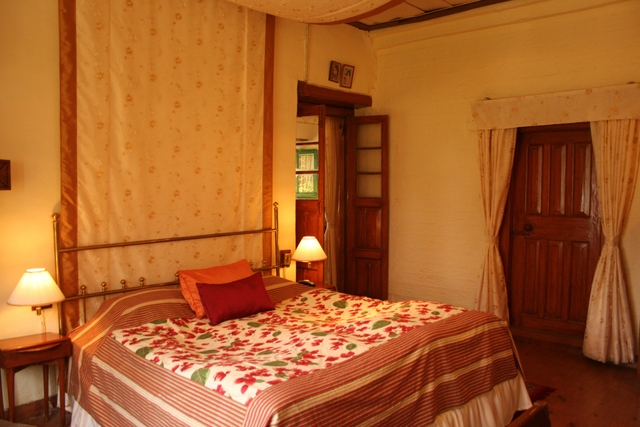 This hotel also has one of the best dining places in Ranikhet. 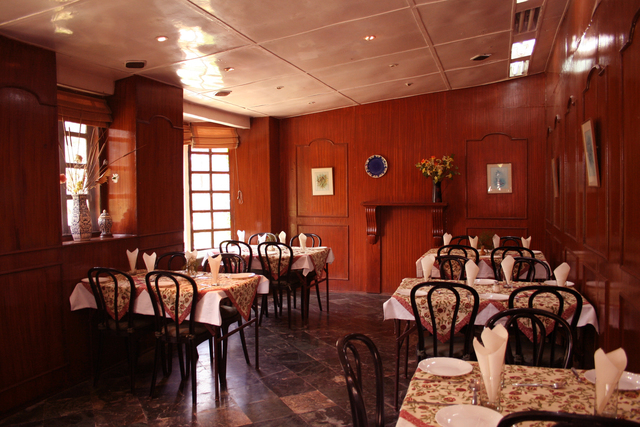 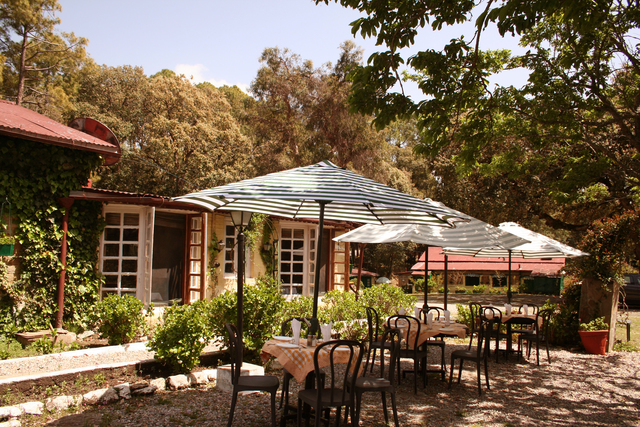 The Coffee Shop, outdoor Oak Garden Cafe and The Dining Room offer a choice of international and Indian cuisines.